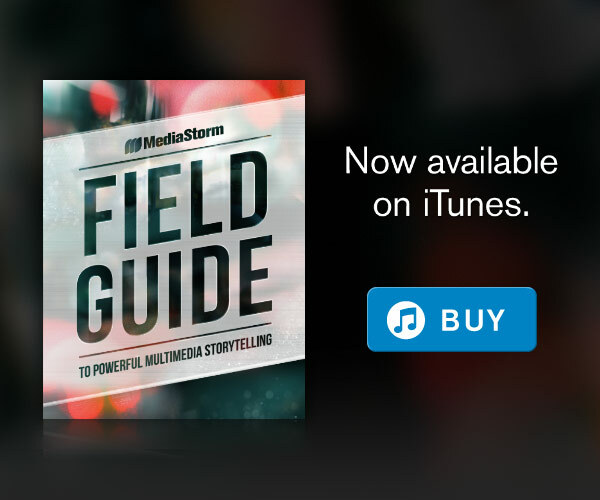 Welcome to Northern Exposure–an anything-but-the-same-old conference about photography, video and storytelling at the Hubbard School of Journalism and Mass Communication at the University of Minnesota, taking place February 8-10. Northern Exposure is a workshop and get-together designed to bring professional visual journalists, students and others interested in photography together to learn, network and explore, hosted at the University of Minnesota Hubbard School of Journalism and Mass Communication. And during the weekend, VisualMN will have open judging for the college photojournalism contest and the award ceremony for the professional and college contests. Entry information soon! 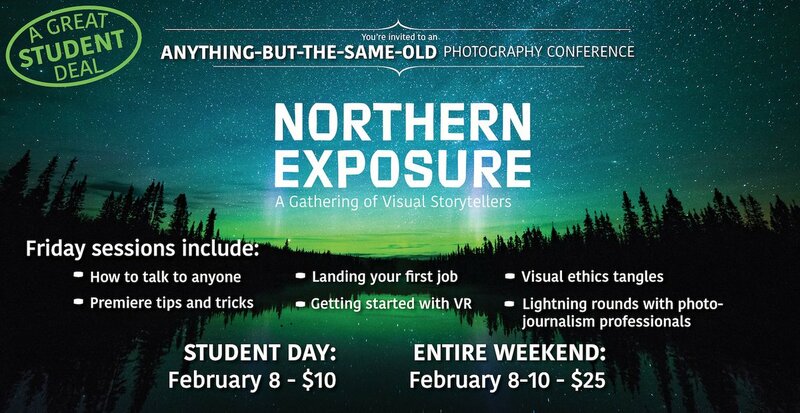 Northern Exposure is a revival of the former Minnesota Photojournalism Symposium, inspired by R. Smith and Pat Schuneman. Smitty was a faculty member at the University of Minnesota School of Journalism and Mass Communication from 1960–1977 and was instrumental in creating the School’s photojournalism programs. Smitty and his wife Pat gave the University of Minnesota an endowment to help sponsor this event designed for the 21st century.